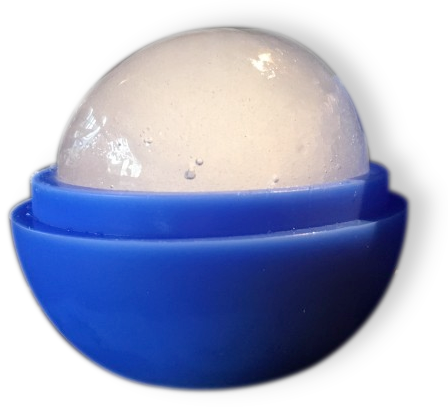 The silicone protects your hand whilst the dome of ice applies much more specific cooling and massage. The Ice-it-away is a great product which has helped with post operative knee problems. I highly recommend other patients to use. Massage and ice are both well known effective treatments. Here the two are uniquely combined for instant results.